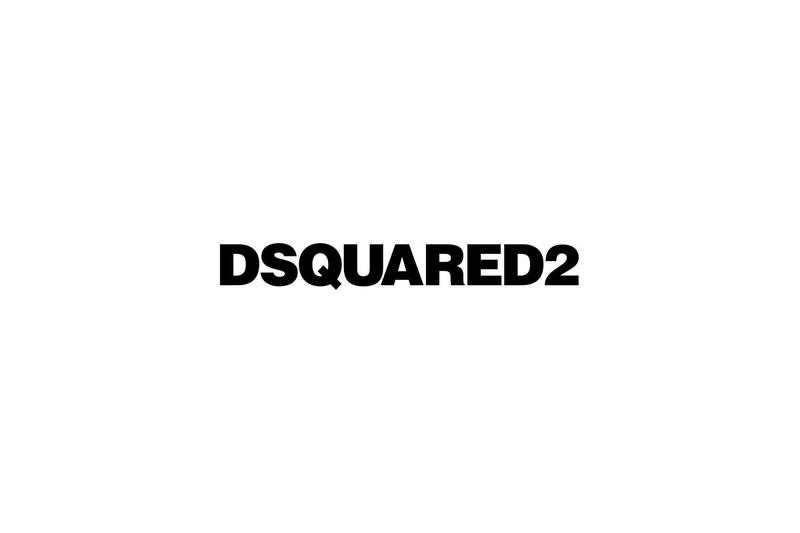 Since foundly by twin brother dean and dan canada in 1995, dsquared2 reqesent Canadian iconography, modern italian tailoring playful sensuality. 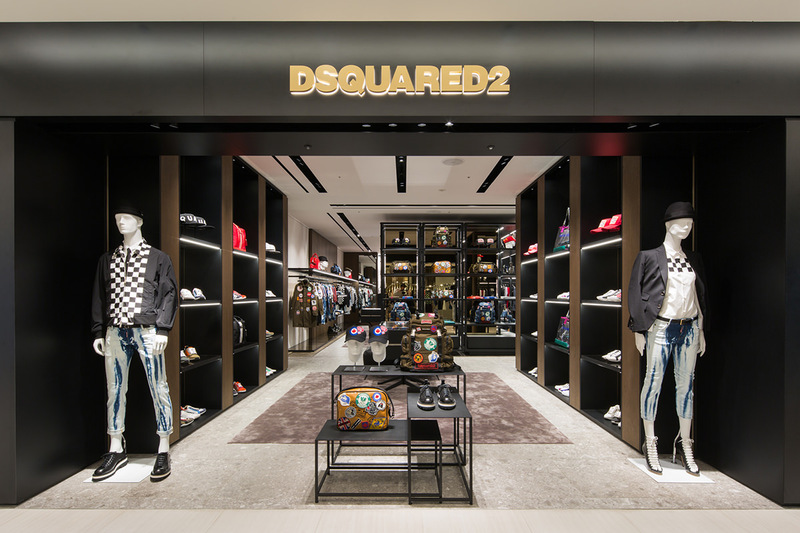 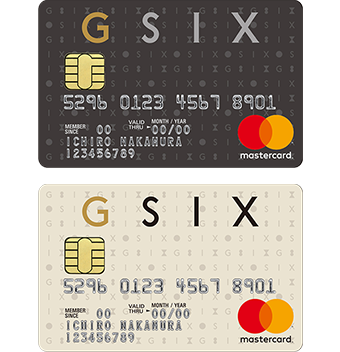 ”Born in Canada, Living in London, made in Italy"
DSQUARED2 GINZA SIX appeals to Ginza-frequenting culturati,fashionistas and jet-setters,with collections of mode and casual laxury. Focused onjeans,the soul of the brand,including bags and accessories,it offers versatile styling for dressing up and down.